Update: In the latest Forza Motorsport Week in Review, Turn 10 revealed that the next edition of its Forza Monthly broadcast show will offer “a sneak peek” at Season 3 in Forza Horizon 4 with developer Playground Games. 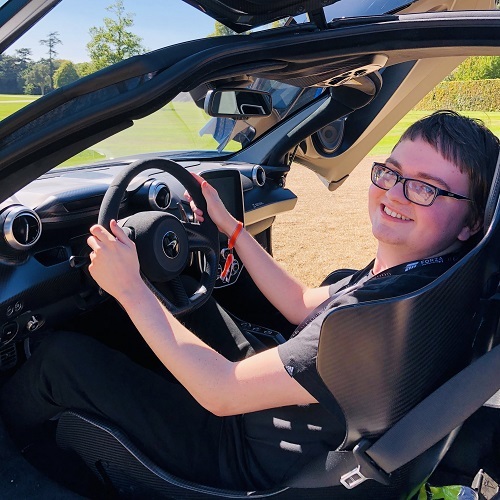 Post-launch support in the open-world racer is divided into monthly content releases, with Season 1 focusing on launch and Season 2 introducing the eagerly-awaited Route Creator into Forza Horizon 4. 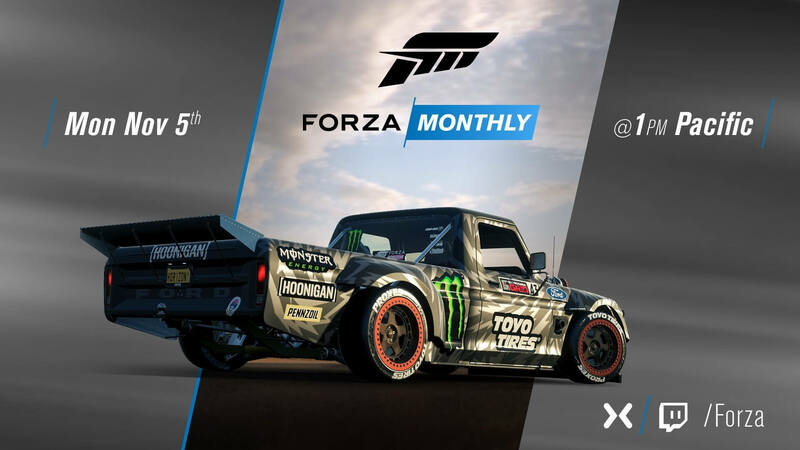 Finally, the November edition of Forza Monthly will look back at the 2018 season of the Forza Racing Championship esports series with “some special guests.” The show starts at 1pm Pacific (4pm EST, 9pm GMT) on Monday, November 5th over on the official Forza Mixer and Twitch channels. Don’t miss it and stay tuned for all our post-show coverage here on FullThrottle Media. Updated on Saturday, November 3rd. The original story can be found below. The next edition of its Forza Monthly broadcast show will air on Monday, November 5th, developer Turn 10 Studios has announced. It will come just ahead of the team’s next big content update for Forza Motorsport 7, which will likely be released the following day – on Tuesday, November 6th. 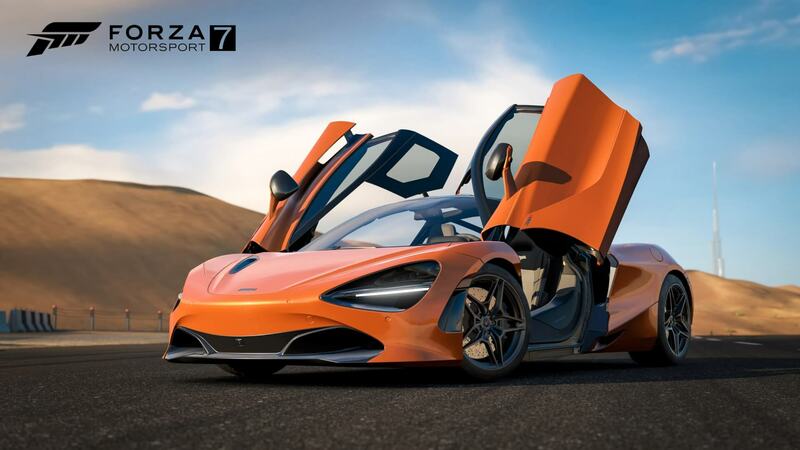 The news was shared in the latest Forza Motorsport Week in Review. 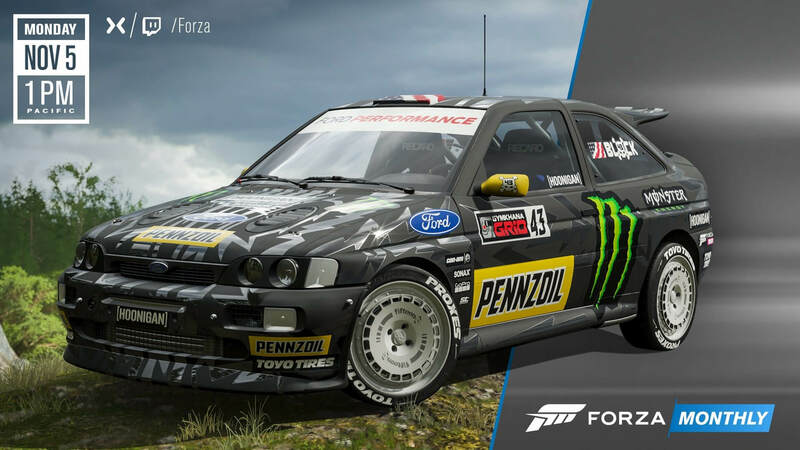 In addition to diving deep into the Forza Motorsport 7 November Update, the next episode of Forza Monthly will feature special guests from the world of Forza and discuss the latest news for Forza Horizon 4 and the Forza Racing Championship esports series – which wrapped up only a few short weeks ago at the Gfinity Arena in London, UK where G2 Laige was crowned the 2018 Forza Racing World Champion, followed by Noble b0x and Williams Mitch as the runners-up. You can tune in to the show on the official Forza Mixer and Twitch channels from 1pm Pacific (4pm EST, 9pm GMT). On the October edition of Forza Monthly, developer Turn 10 announced that it was reworking the ‘Forza Fundamentals.’ This includes a revamped collisions model with a rebuilt force-feedback model for wheel users, as well as improved drafting, a new painting environment for the livery editor, and more. With Forza Motorsport 7, the team at Turn 10 has received this “great gift of time,” which allows them to continue iterating and improving its current game with new features, content and enhancements instead of rushing off to make the next inevitable entry into the long-running franchise. 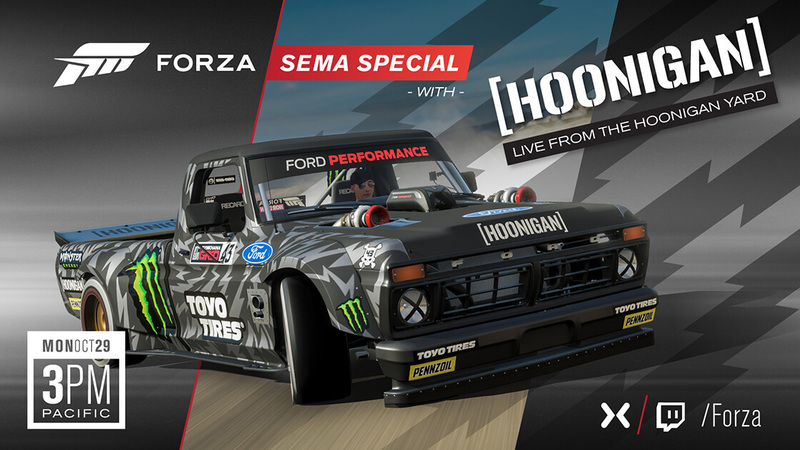 In addition to the latest Forza Monthly show, the Turn 10 Community Team will be live from the SEMA 2018 auto show in Las Vegas with Hoonigan. In fact, on Monday, October 29th, Turn 10’s own Johniwanna and Co Pilot will host a special livestream from the Hoonigan Yard outside the show halls. 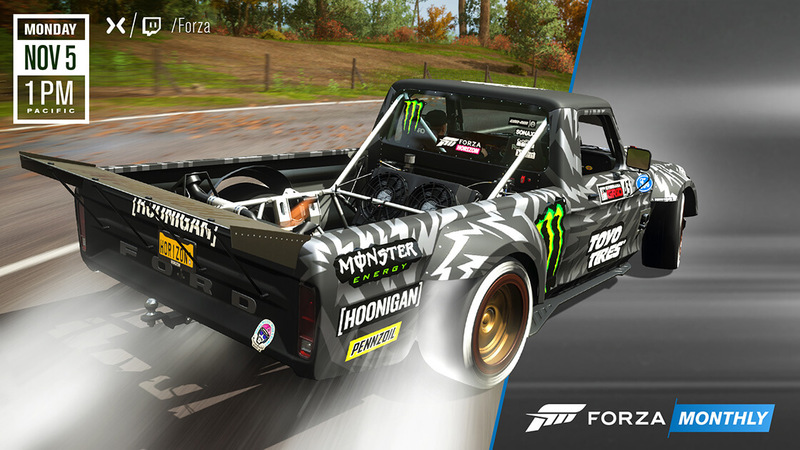 Not only will they be playing Forza, but they’ll be joined by some of the folks from Hoonigan, as well as some surprise guests. You’ll be able to follow the fun over on the official Forza Mixer and Twitch channels from 3pm Pacific (6pm EST, 10pm GMT).